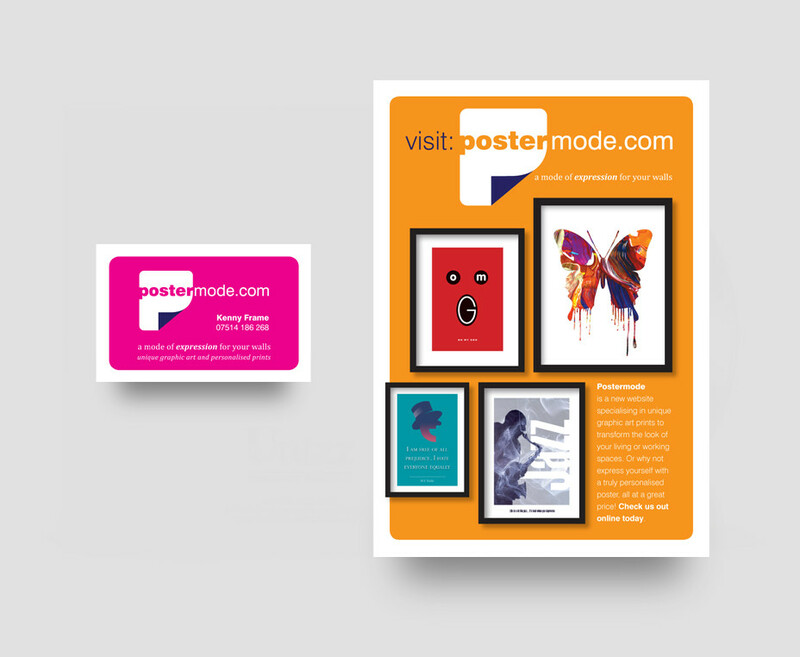 Postermode is my own personal online store selling personalised posters and poster art prints. 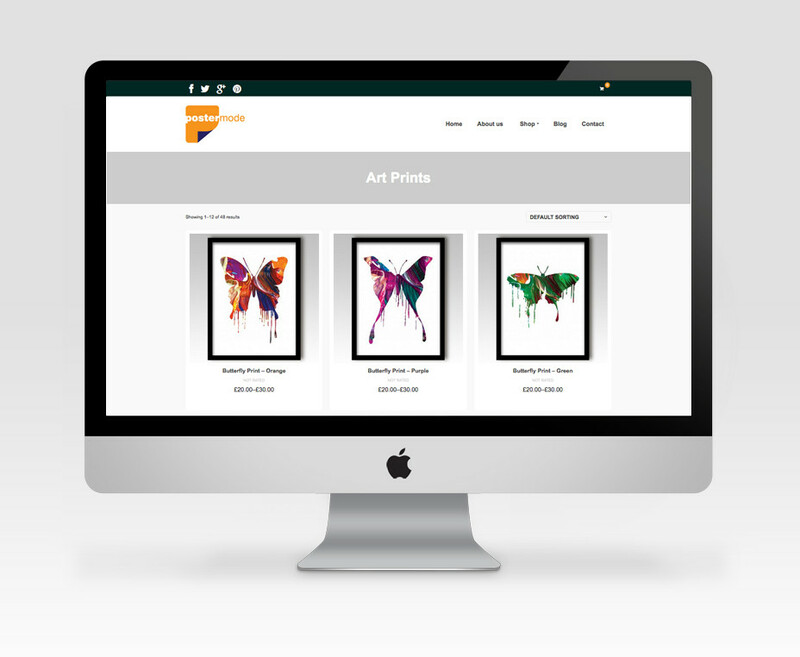 It began out of a desire to create work without any constraints of a brief, and to have the freedom to enjoy creating original artwork that I can sell online, or through other retail outlets. Although a personal project, I used the same working principles I would use on any design project, define a brief, research the market place then develop the brand. 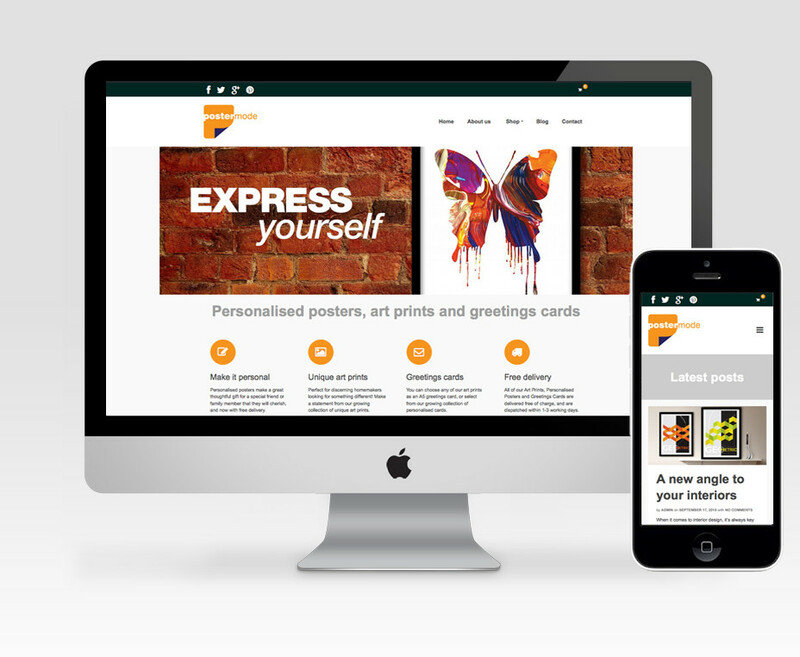 This was then rolled out onto stationery, promotional flyers, advertising, social media and website, the main tool of displaying and selling the artwork. This became a great exercise in learning about building e-commerce websites and using various social media to promote the site. Developing this website was, and is, a labour of love, finding the time to explore and create new poster designs, updating the social media channels, and creating new blog posts is nearly a full-time job in its self, but has also been a steep learning curve to develop a new set of skills that I can now pass on to other clients and projects.